Nowadays everyone has some or the other problem which is mainly pertaining to their eyes. Eyes are one of the most delicate parts of the human body. We have seen several Eye Care Hospitals in Hyderabad growing mainly due to the increase of problems.The doctor who specializes in eye and visor care is known as an ophthalmologist. 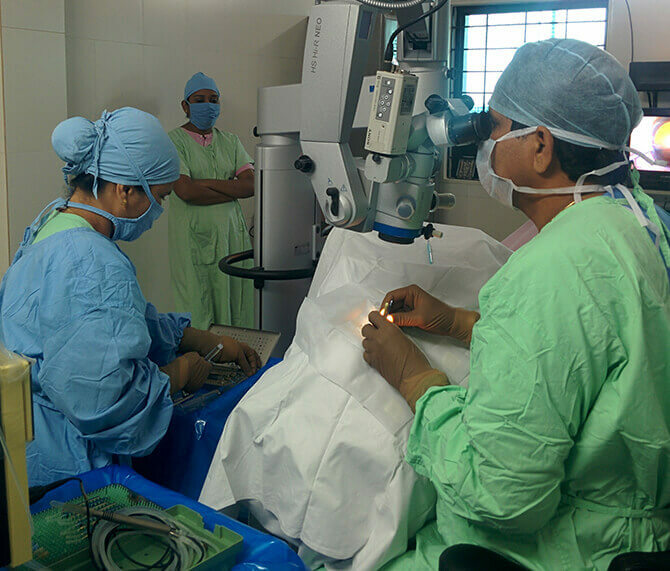 They are mainly trained to perform eye exams and diagnose them as well. They also write prescriptions for eyeglasses and treat diseases. 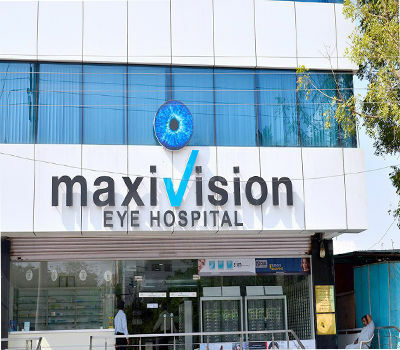 As the need of the hour is uncertain we have Made a list of Top 10 Eye Care Hospitals in Hyderabad that might be useful to many people. Centre for Sight eye care hospital was established in the year 2002 and is one of the leading eye care hospitals in Hyderabad. This centre is mainly led by S Sachdev, opthalmologist and has been one of the Top 10 eye care Hospitals in Hyderabad for its kind centric values, patient care, compassion and health-related care services. They had won the award for Operational Excellence in the private sector in 2012. Centre has the best team of 145 doctors from the top institutions in the country. 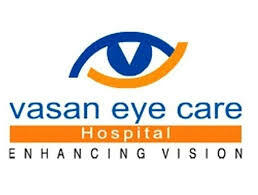 This hospital has a 550-bed capacity and is considered to be as the best eye care hospital in Hyderabad. This hospital is managed by the government and is mainly divided into subspecialties such as the department of a retina, department of glaucoma. This Eyecare Hospital has nine clinical units. This Eye care centre at Apollo hospitals is one of the finest centres in India that offers comprehensive patient care to those who have eye problems. Their unit is capable of checking out different types of eye problems such as eye injuries and cosmetic procedures. They have the best surgical suites where they perform their surgeries to correct refraction problems such as lens exchange and cataract surgeries. 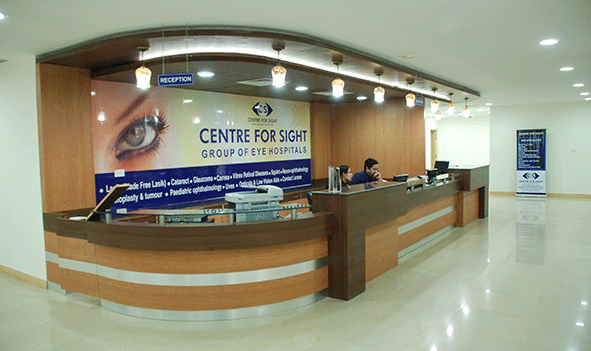 Situated in multiple locations in Hyderabad this is one of the leading chains of eye care hospitals in Hyderabad. 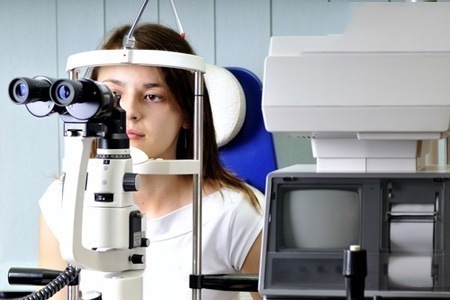 It offers specialized care that mainly focuses on needs of the patient and specific treatment for eye conditions.The services offered here are oculoplasty services, neuro-ophthalmology and glaucoma services. This Institute is located in multiple cities of India mostly in Hyderabad and Vishakapatnam. These are NABH accredited. 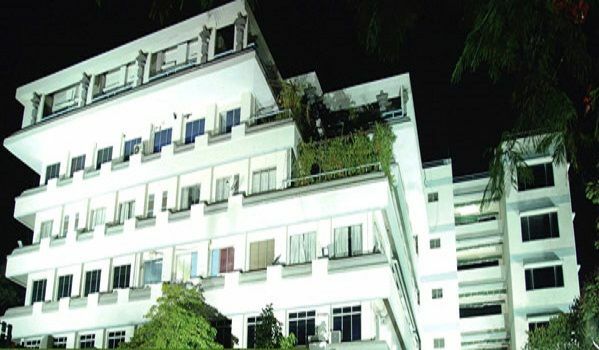 Established in the year 1987 this hospital is located in Banjara Hills, which is the main campus. It also serves as a WHO collaborative centre. They offer excellent patent care, sight enhancement and eye health care to the rural people. This institute has served over 21.3 million patients, with most of them receiving free of cost treatment. Situated in Miyapur Sri Shankara Nethralaya is one of the Top 10 Eye care hospitals in Hyderabad. 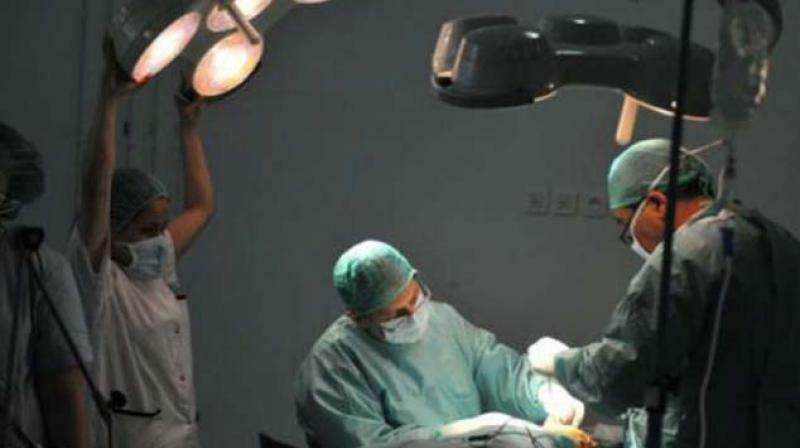 Established in the year 2009 this hospital functions with the mission to protect and bring back the treasure of sight that is gifted by nature through their eye care services.Also known for its technology, advanced procedures and skilled surgeons.The hospital has services like LASIK surgeries, Squint surgeries etc. 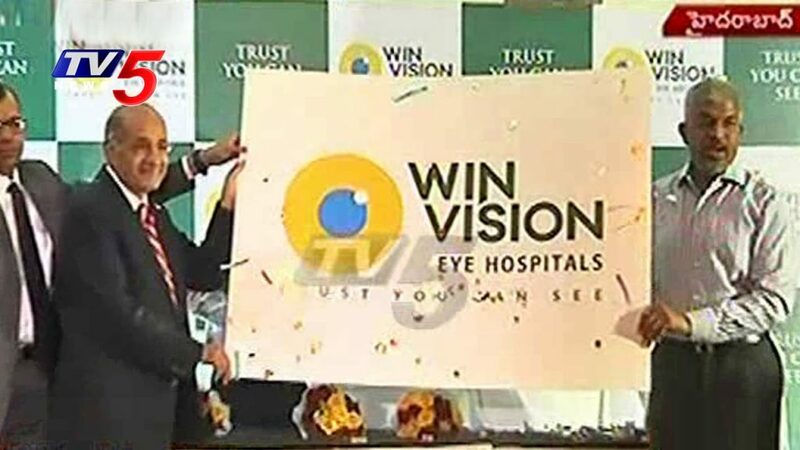 Win Vision Eye hospitals offer the highest quality of eye care, through the most skilled and expert ophthalmologists and with state of the art technology through various practices. These Specific eye care services that are offered in the hospital include LASIK surgeries, corneal treatments, pediatric ophthalmology. The hospital has a team of experienced doctors that are committed to providing best eye care along with ethical practices.